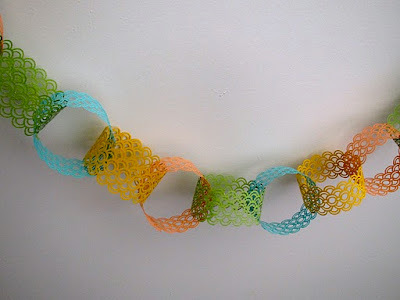 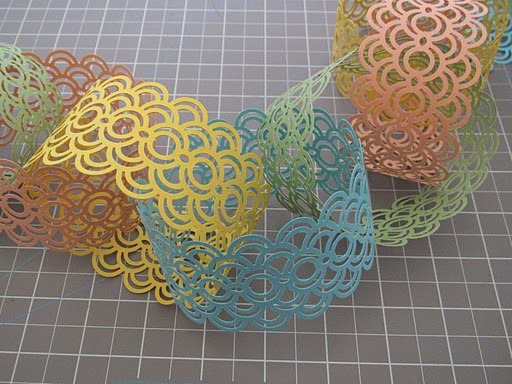 A plain paper chain is seriously dressed up using bunches from Martha Stewart. 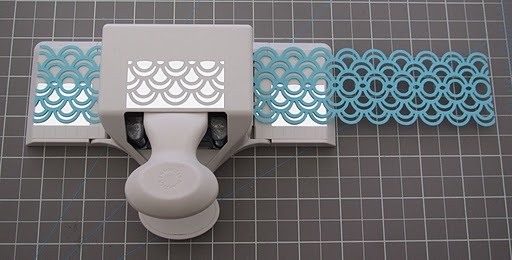 I am not usually a fan of of large punches, but this idea is cute enough that I might have to buy one just to make paper chains. You can check out the tutorial over at The Craft Dept..